Comment: Old unit got smashed by falling ice from the roof. Need new central air unit. Comment: needs the vents and HVaC system serviced and cleaned. Comment: Iâd like to see if my existing whole home humidifier can be serviced (it is many tears old), or if a new one can be installed. Itâs attached to my furnace. Great Falls HVAC & Air Conditioning Contractors are rated 5.0 out of 5 based on 1 reviews of 1 pros. 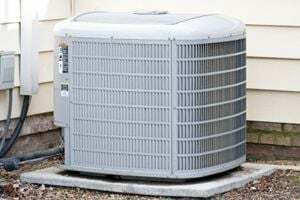 Not Looking for Air Conditioning Contractors in Great Falls, MT?